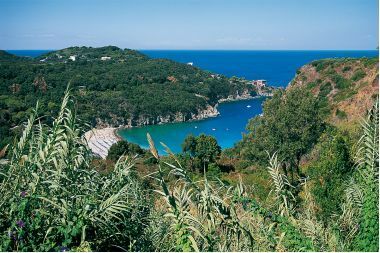 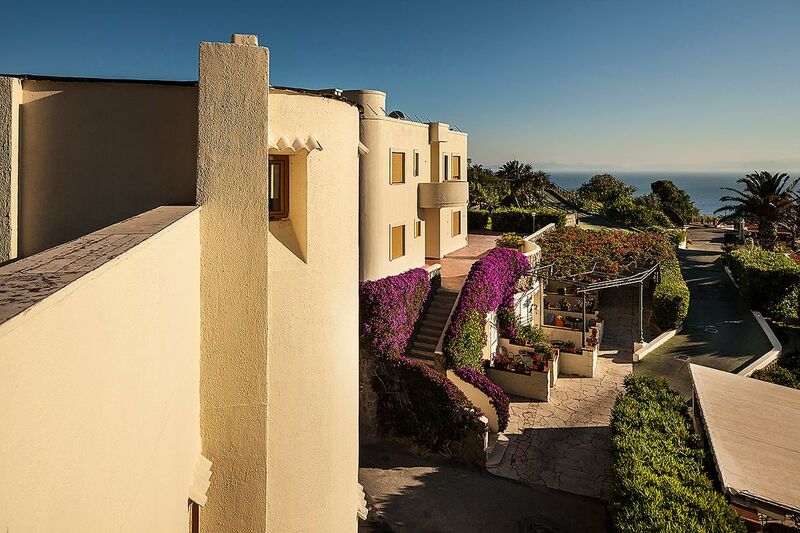 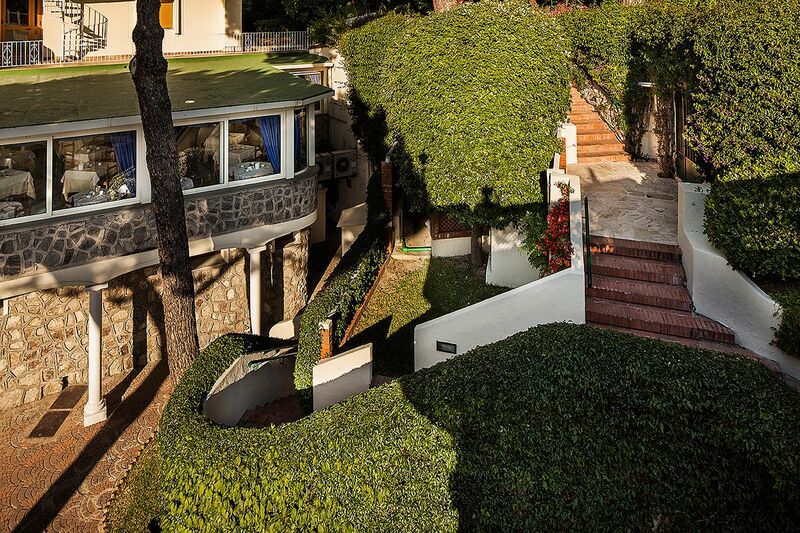 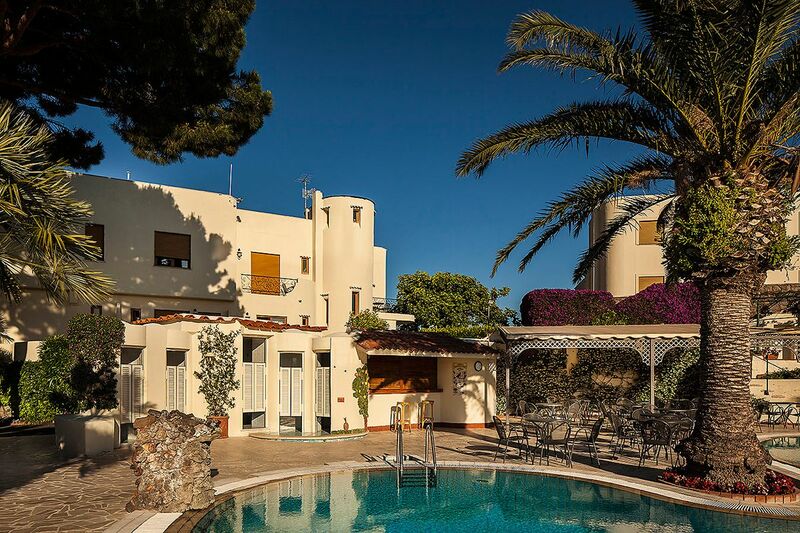 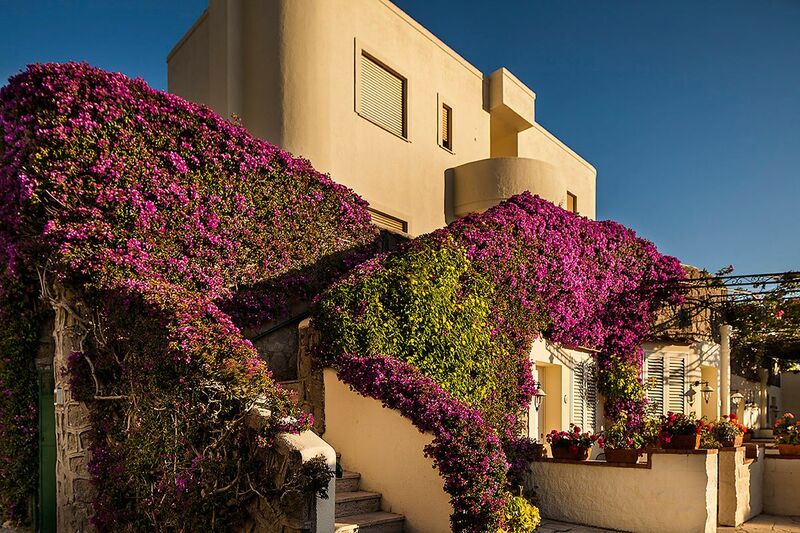 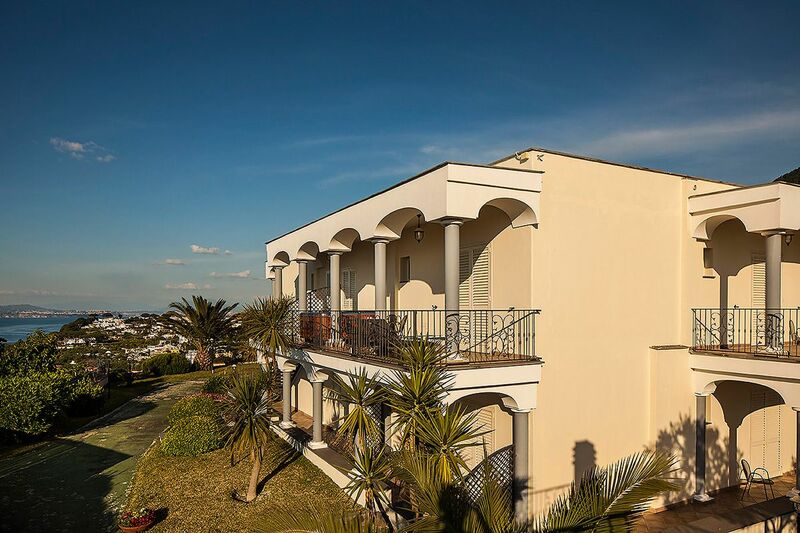 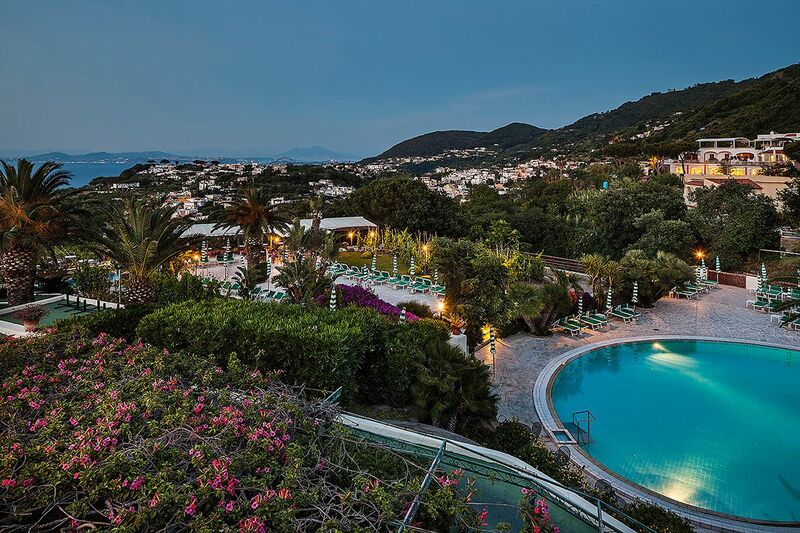 Demand the best of your holiday on the island of Ischia. 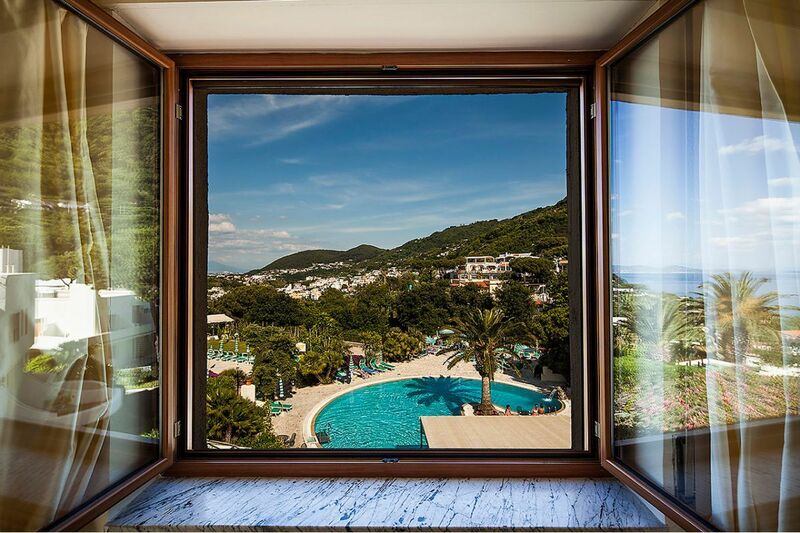 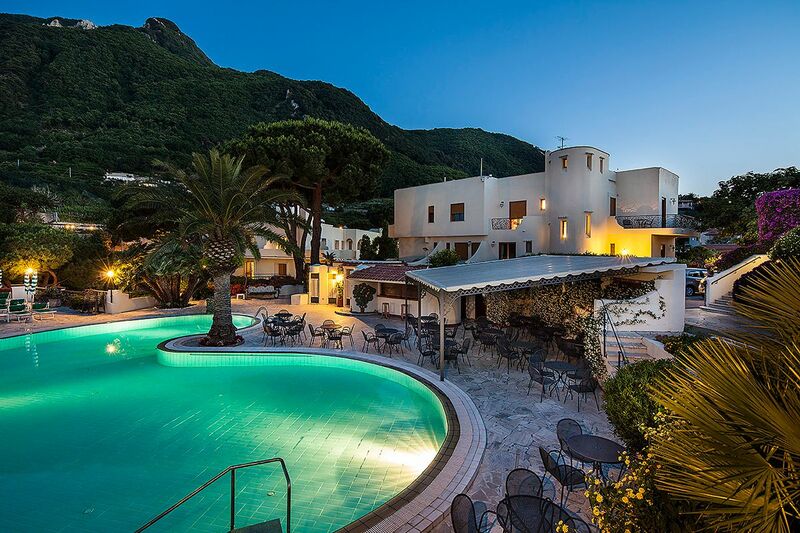 Choose to live a dream by staying in the magical Resort Grazia Terme in Lacco Ameno. 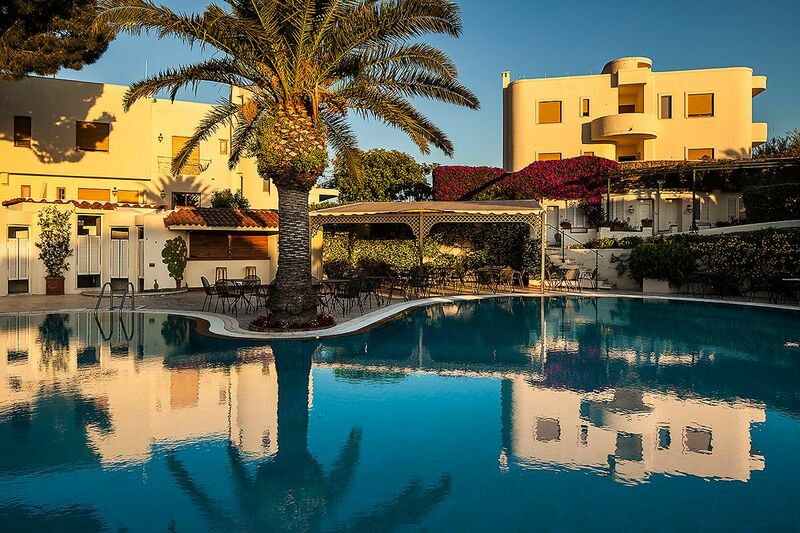 An oasis of beauty, wellness, thermal baths, nature, panoramas and excellent cuisine. 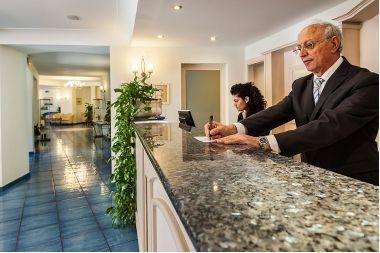 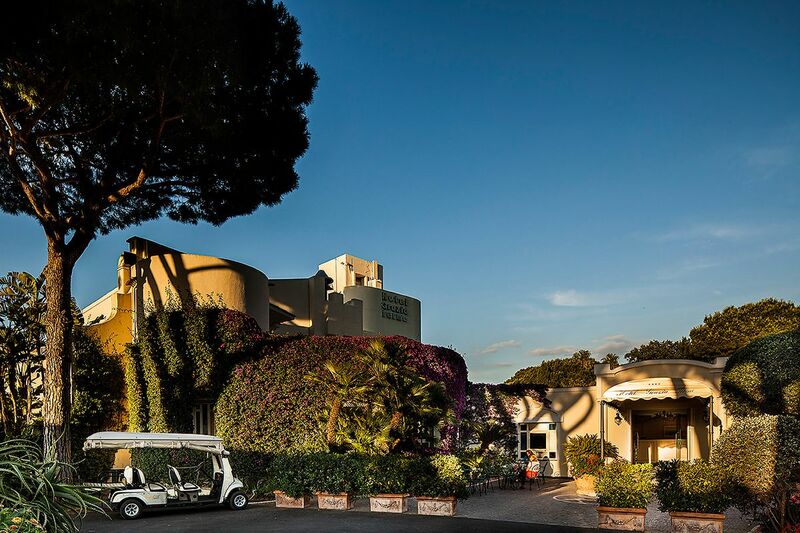 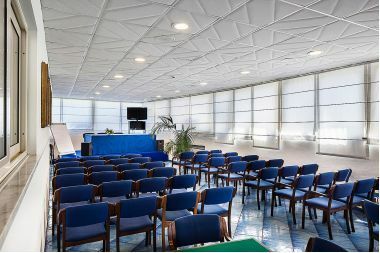 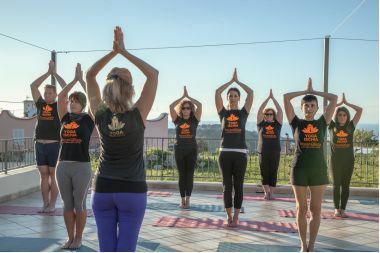 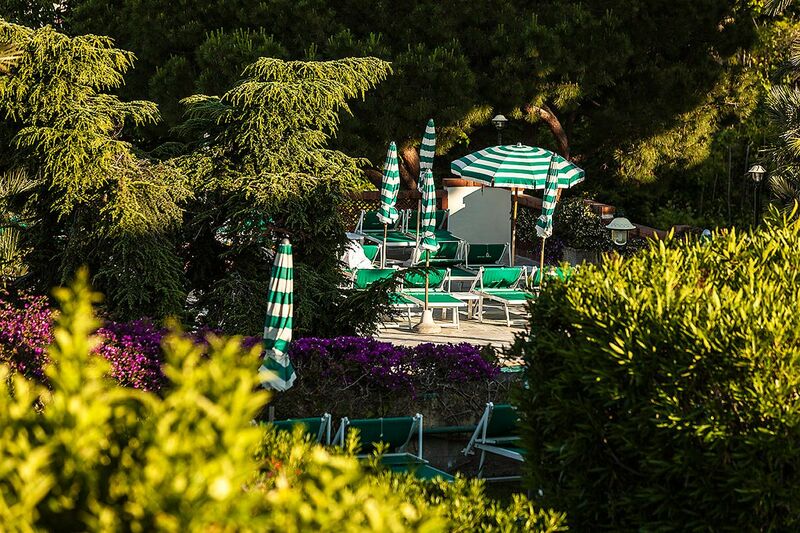 Our resort is a short distance from the centre of Lacco Ameno and Casamicciola Terme. 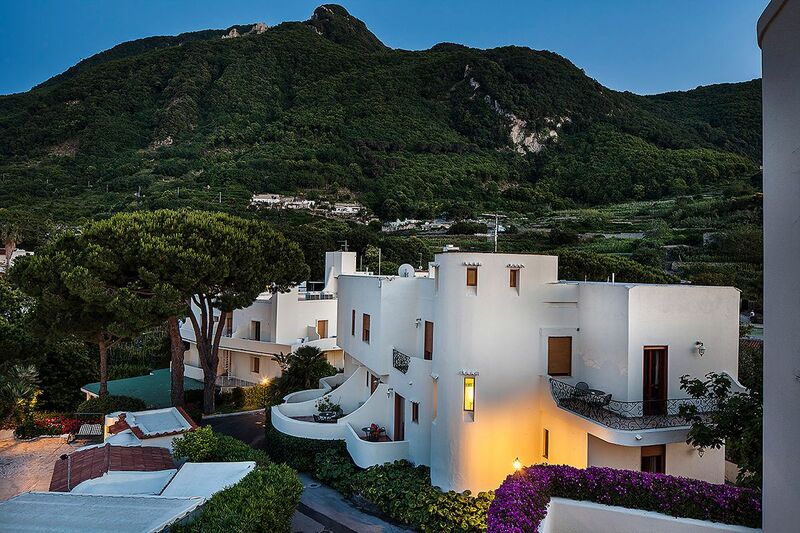 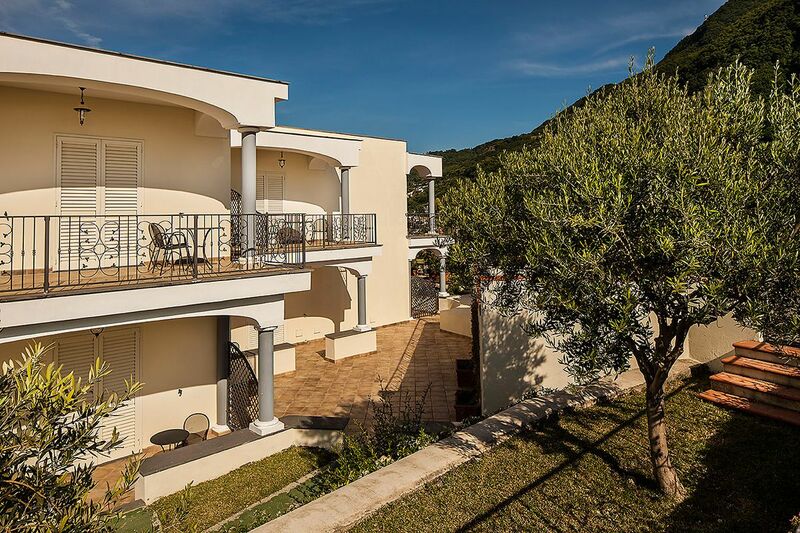 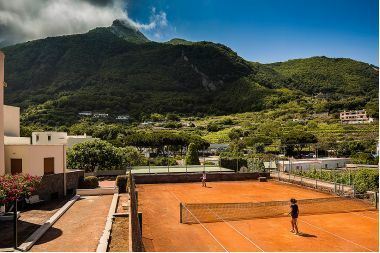 Located on Lacco Ameno’s Borbonica, the most beautiful residential street of the island, the resort commands a splendid view of the island's panorama. 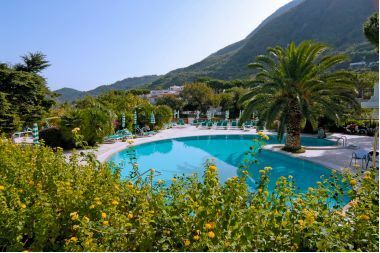 Surrounded by 20,000 square meters of greenery, it offers guests a wonderful thermal area, the 5,000 square meters hydro-park Talia with thermal pools, a Turkish bath, a Kneipp path, waterfalls and a relaxing green area, the thermal park is perfect for taking a break from the daily routine.